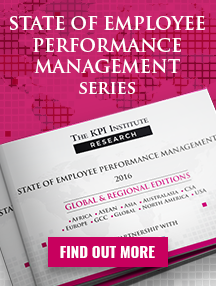 Performance Magazine > Organisational performance > Editorials > Our latest issue of Performance Magazine is out! Our latest issue of Performance Magazine is out! 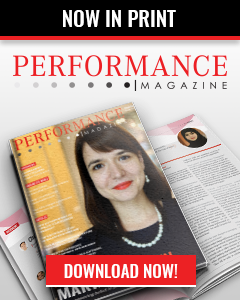 We proudly present to you the July edition of PERFORMANCE Magazine, printed edition. And what better time to review one’s progress than the middle of the year. Our July issue offers its readers valuable information regarding current and future developments in the field, accompanied by highly insightful testimonies from all over the world, summed up in our interview section. Making the world a better place starts with one step at a time. We start off by offering solutions that please our customers. Afterwards, by understanding our market, we improve our businesses. By improving our businesses, we further improve our own knowledge of the field and the market. As a direct result of the latter, we return to our first point, that of understanding our clients’ needs, further customizing and developing our products. So as we can see, performance management is not static; far from it, it is a continuous and cyclical never-ending process of growth, refinement and advancement. So what have we learnt, up to this point in time, from all of the available information? On the one hand, we have the concept of continuous improvement in particular, which lies at the heart of Performance Management and drives processes, projects, people, teams and organizations forward, shedding light on the weaker links of the chain and helping strengthen them. On the other hand, Performance Management on the whole is also in need of improvement. Some means of achieving that is through professional communities, scientific research, and publications. We represent the latter. The content published in Performance Magazine pursues high and wide for some of the best, latest and most pressing topics of discussion in Performance Management and in adjacent areas of interest. 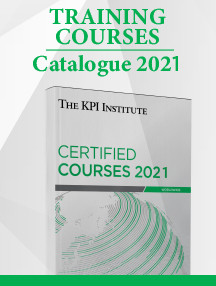 This July number plunges into the topics of Operational and Individual Performance, KPIs, the Balanced Scorecard, Strategy and Customer Service proficiency, among others. Flip through pages of interviews with renowned experts, extensive research studies, concept presentations, insights from practice, alongside software or hardware reviews, and books and movie recommendations, all related to performance management. The exclusive feature of this issue presents you the portrait of Marc Lawn, BP’s Strategic Lead and the founder of The Business GP, whose professional focus is on empowering individuals and businesses, improving the way each side perceives the other and contributing to their performance development. So now we invite you to take part in a world dedicated to integrating performance and all that is comprised in the search for improvement, in its smallest details. Enjoy this July’s Performance Magazine! 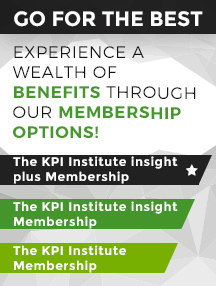 As we are always interested in gaining insights from practitioners who activate in a multitude of environments, contact us at editor@kpiinstitute.org if you are interested in becoming a contributor, or having your interview featured in PERFORMANCE Magazine. 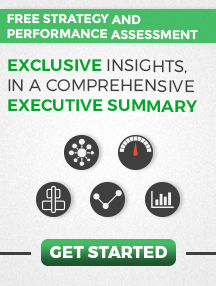 The 11th edition of Performance Magazine is out!